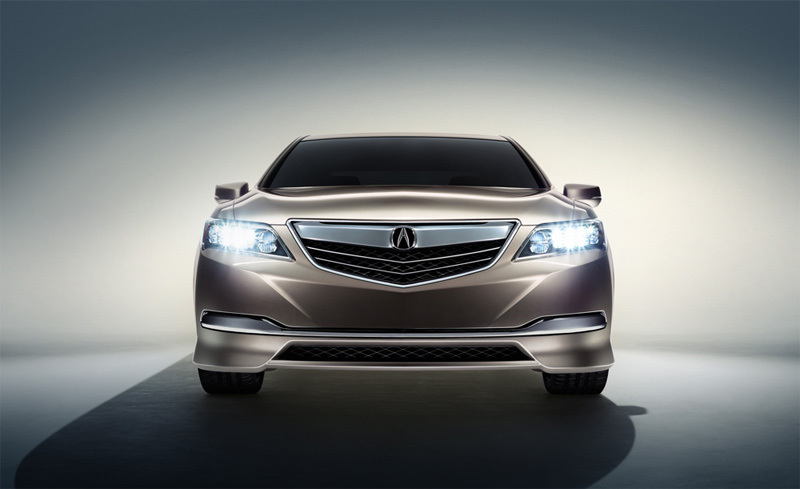 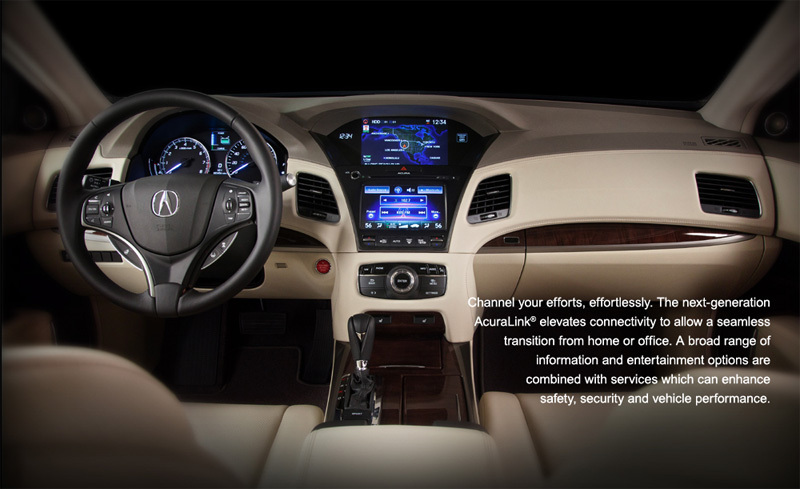 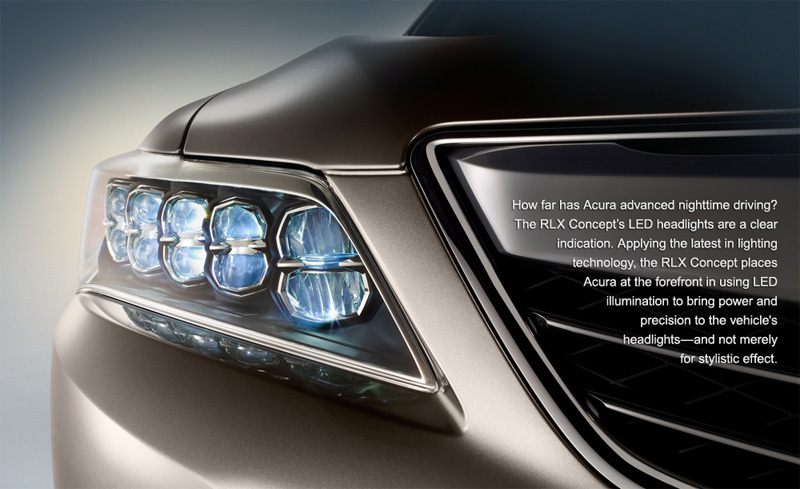 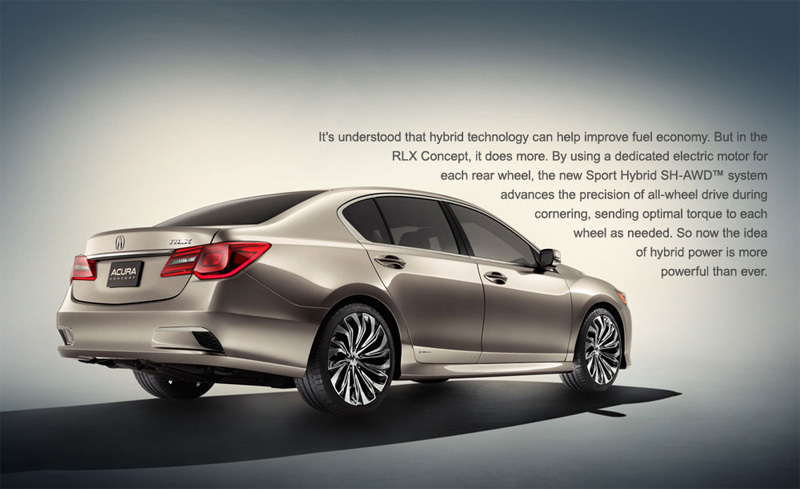 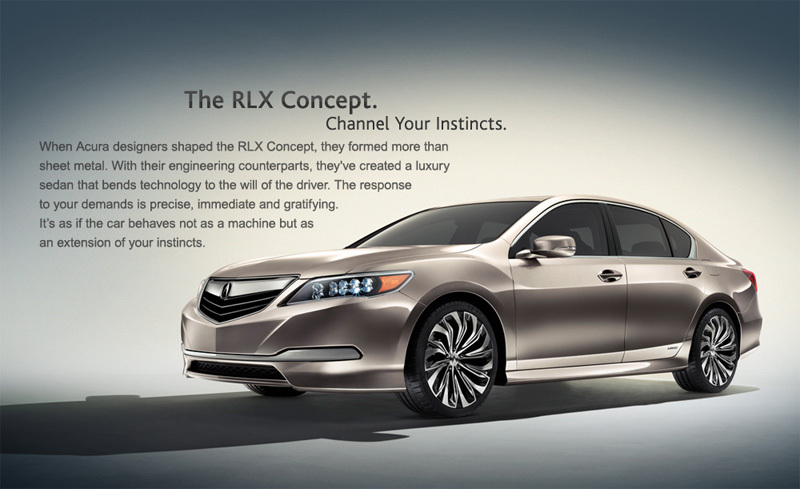 Acura.com has added the RLX Concept to its Future Vehicles section. 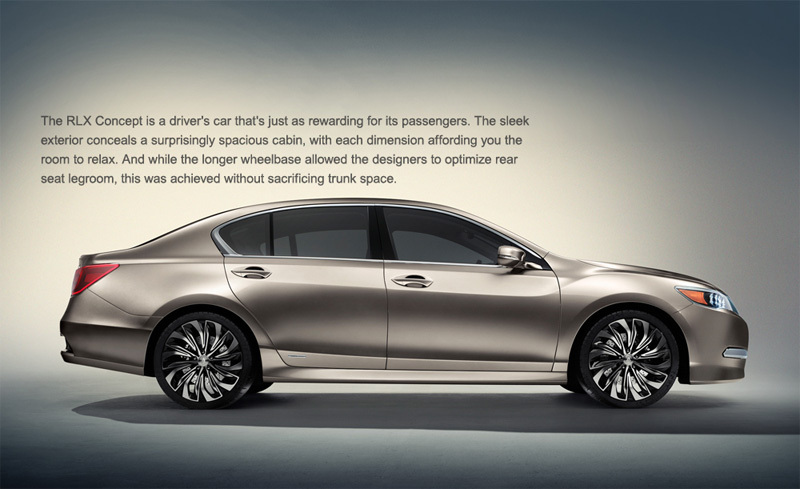 Get a better look at the upcoming flagship with new images that showcase the vehicle in a variety of angles. 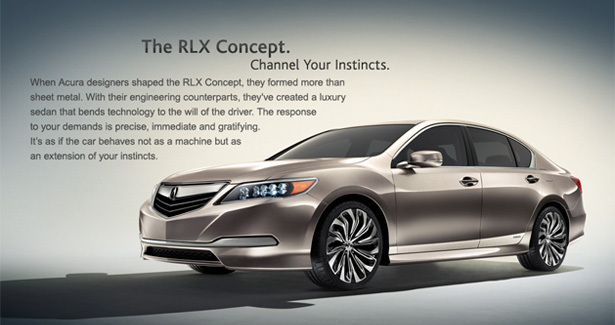 Visit acura.com for the full experience.